TJ White was doing oil changes and changing tires years before he received his accounting degree from the University of Akron. The two combined allowed him to quickly excel in the family business. 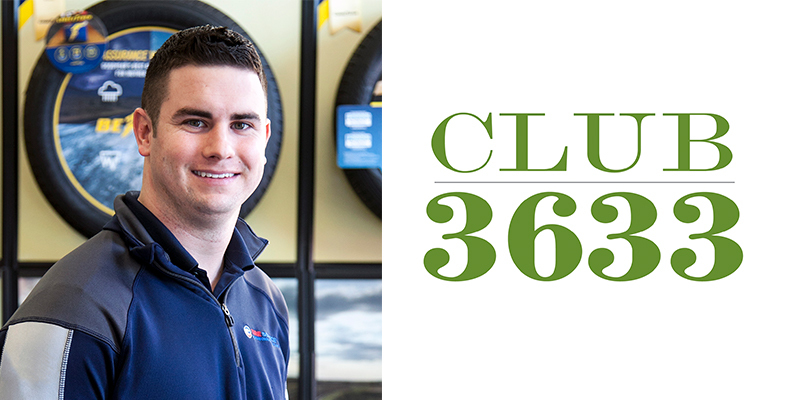 He now oversees a location of Tire Source, one of six shops in the Akron, Ohio area owned by his father, Tom White, and business partner Drew Dawson. On a daily basis, TJ is in charge of managing employees, bills, paperwork and workflow in the garage and the showroom, as well as selling tires. One of the most fascinating parts of his job, he says, is seeing the evolution of the industry and tire technology in the shop each day. While technology evolves, White’s favorite part of the industry will always remain the same – the relationships he’s made with others. 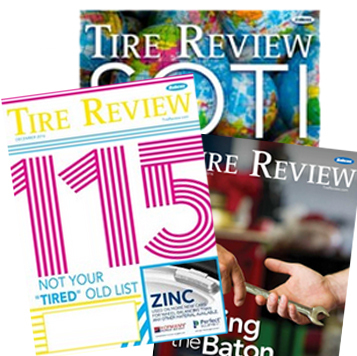 That includes the one with his dad – both at work and on family time – and with the company’s general manager over Tire Source’s six stores, Patrick Stuhldreher, to whom he reports. White has been lucky enough to go to dealer conferences, SEMA and on other trips, and hopes he can do more and take over the family business one day. Fun Fact: When asked who he would like to have dinner with in the industry if he could dine with anyone, White chose Rich Kramer, CEO of Goodyear Tire & Rubber Co., since he admires what Kramer has done for the industry.